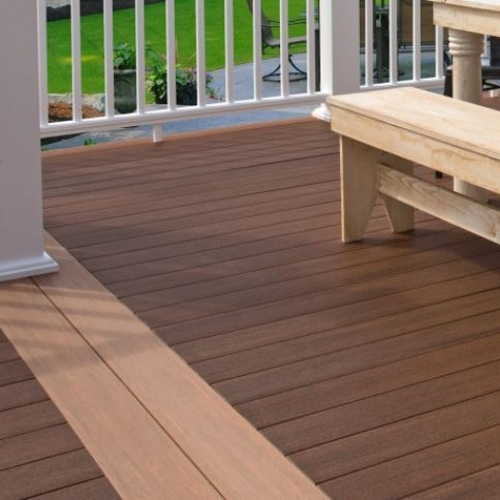 A deck can be a beautiful extension of your home and an amazing outdoor living space. 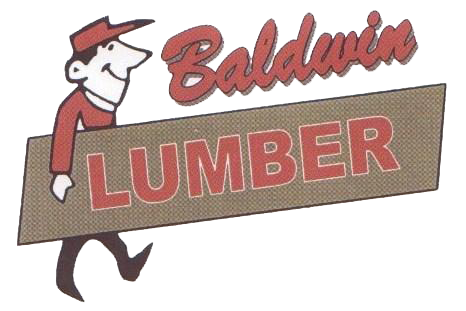 Whether you want just a simple, basic deck or are interested in a more elaborate design that may include multiple levels, built-in benches, arbors and other features, Baldwin Lumber can help you turn your deck dreams into livable realities. We've also got the railings you need to be sure your deck and other outdoor walkways and stairs are safe and attractive for all types of use and in all types of weather.